No mistake in keeping one of these around!! Helping you use your space with efficiency with its 7 pockets! A storage case that can be attached to the sun visor in your car. 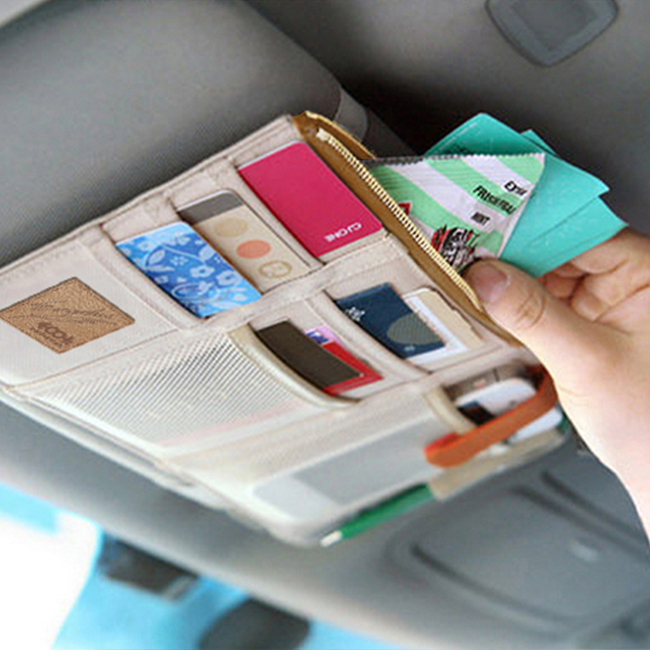 The 7 pockets can be used to store your smart phone, parking tickets or other passes, and much more. The largest pocket can be fastened with a zipper. 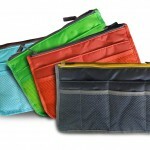 The mesh pocket also has a fastener belt to prevent its contents from falling down. Turn the spaces that haven’t yet been put to use into a space for storage! Just pull the two belts over the sun visor in your car! Easy to reach for and doesn’t block your vision with its slim board-like structure. 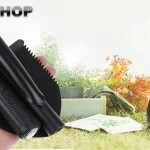 Not only suitable for use in the car, but also in your bag.